Rachel Marshall completed her Master’s Degree in Occupational Therapy at University of Southern California. Rachel also obtained a Bachelor Degree in Neuroscience and Clinical Doctorate of Occupational Therapy (OTD) at University of Southern California. Prior to becoming an occupational therapist, Rachel worked in summer camps for children with developmental disabilities as well as in the home with children with disabilities. Rachel has experience working with children whose diagnoses include Autism Spectrum Disorder, Sensory Processing Disorder, Anxiety, ADHD, PTSD, Down Syndrome, Feeding Disorders, behavioural difficulties, and developmental delay. Rachel is passionate about working together with families to determine children’s needs and collaboratively reach therapy goals. 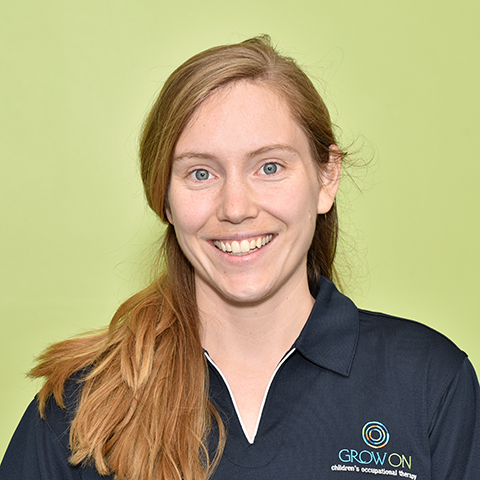 Rachel worked as an occupational therapist in Los Angeles prior to relocating to Gold Coast for the sunny weather and active lifestyle.